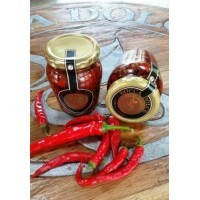 Plum Chutney - a delicious condoment made with plums and natural ingredients. 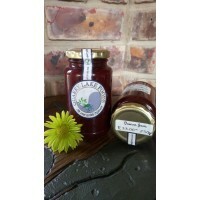 Ingredien..
Quinces are freshly picked and bottled to preserve their natural taste. 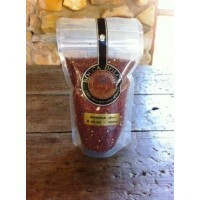 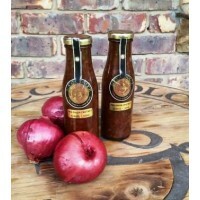 Ingredients:&nb..
A delicious South African Style Chutney made from the finest Red Onions. 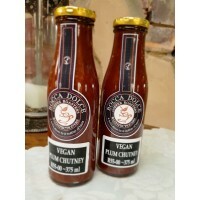 INGREDIENTS: On..
Red Quinoa is a quick cooking, gluten free whole grain available in various colours, the most common..
A mix of Organic Chillies, roasted, chopped and preserved in Olive Oil. 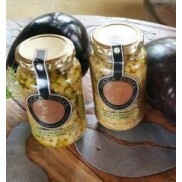 INGREDIENTS: .. 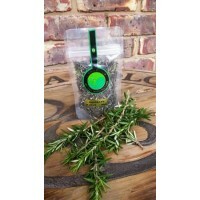 The Rosemary is grown in our Organic Gardens, picked and dehydrated. 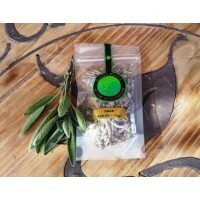 This aromatic herb is popular f..
Sage - This wonderful herb is grown Organically on Quarry Lake and is suitable for cooking and medic.. 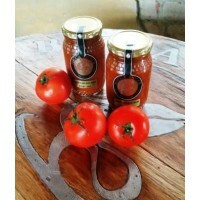 The Tomato and Basil Salsa is made with Organic Tomatoes and Basil containing natural ingredien.. 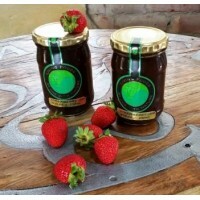 This delicious Jam is made with Organic Strawberries and the finest ingredients. 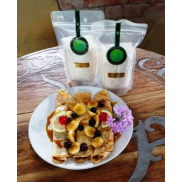 INGREDIENTS: &nb..